Another quick video tutorial from me. Here, we will focus on implementing our own “SDK” responsible for handling the Facebook Graph API using C# and .NET Core (of course you can achieve the same result on the full .NET platform). If you’re just like me targeting the .NET Core, most likely you realized that Facebook SDK for .NET is not really being supported, at least currently, based on the latest date of the master branch update. And of course the same does apply to the NuGet packages. The Account basically represents the user account in the Facebook. Please note that you may include there as many more properties as you wish. The FacebookClient is responsible for handling the POST and GET requests to the Facebook API. Quite straightforward code, no magic here, just keep in mind to add a reference to the Newtonsoft.Json package. Our FacebookService is where the true “business logic” lays in. 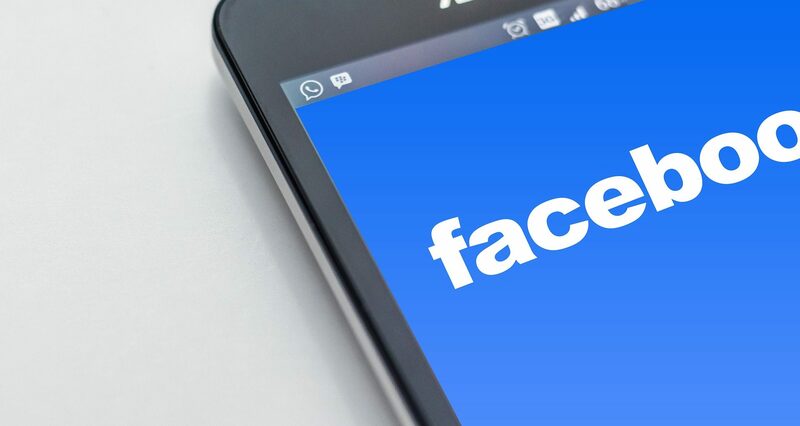 It does make use of the underlying FacebookClient in order to execute the HTTP requests to the specified endpoints using some additional arguments. And finally, our actual application makes use of the FacebookService in order to get our Facebook account and post a message onto our wall. Just remember to get your access token here and mark the needed permissions. And as you may have already noticed, it’s a trivial console application, therefore the Task.WaitAll() is being invoked. It wasn’t that difficult after all, was it? You can download the source code of this sample application by clicking here. Nice to meet you and thanks for the nice blog. We are soon starting to make an facebook integration and I was wondering whether you would be interested in helping us on this task on a project basis? I am looking forward to hearing back from you. Hi, thanks for the tutor. in this code you post on wall but L want to post to facebook page how L can do ? Thanks for the blog. Can you tell me about endpoint in method _facebookClient.GetAsync. Drugi problem i znów ty znasz rozwiązanie. Hi Piotr, thanks for the tutor. I have question.Why You use FaceBook 7.0.6 NuGet package and why. In whis app you never use it. I uninstall this package and app continued to work properly. Thanks for your video, I can post text to my wall now. But do you know how to send messages to friends for fan page people? Thank you so much for your great tutorial. It gives me the perfect basic step in Facebook Graph API. Could you please advise for a C# book to be read to understand your code bes? I want to create a photo album and upload photos to it. But now I am stuck, how do I upload photos to the album I created? Great blog and code. All implements into Xamarin proj seamlessly. Do you know if anything has change on the GB graph endpoint? Anything else to add / amend? I implemented as-is and already retrieve the access_token. Just want account details. I have an app( website) registered for me and have app access token for it. Using graph explorer, I can create user access token, however as per facebook documentation, we shouldn’t hard code the user access token and should always go through their SDK or so. Any idea, if we can generate user access token programmatically using app access token? Hello Piotr, your tutorial is good. But I’m having some trouble making it work. I created a ASPNET MVC 4.5.2 application. But HttpClient GetAsync never return! I read at stackoverflow some people having the same issues with MVC 4.5.2. I do these calls in a MvcController Index method. Perhaps I will change to using WebRequests for the REST calls.